New Course on the Vancouver Island Golf Trail! 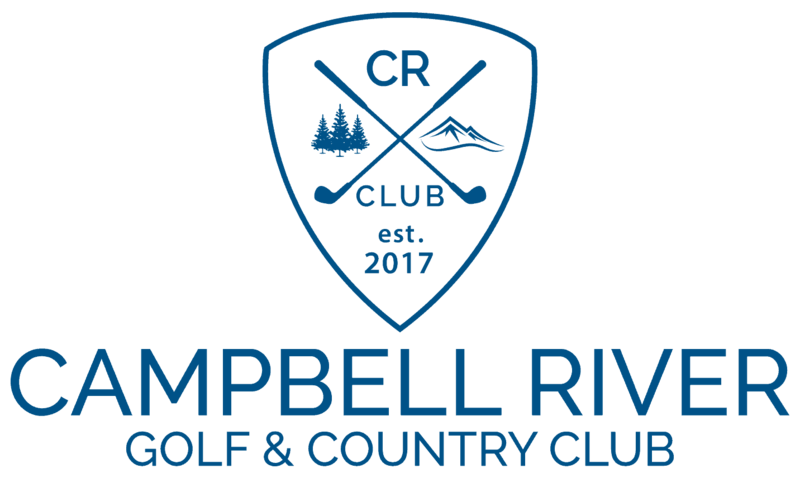 Campbell River Golf & Country Club, located in the very heart of Campbell River, is incredibly excited to offer players a brand new golf course on the Vancouver Island Golf Trail for 2018. Redesigned from the soil up by Graham Cooke & Associates of Northern Golf Design, they are introducing a different game of golf at the Campbell River Golf & Country Club. One that’s inclusive, fun and positive. Where anyone can play. And everyone has a good time. They are delighted to introduce you to the game like you’ve never seen it before. The golf course features 5 sets of new tees, new bentgrass greens, and new water features showcasing a modern design catering to all levels of golfers. With a Master Plan focused not only on world class course design, but the entire golf experience, Campbell River Golf & Country Club also opened a new state-of-the-art “Top Golf Style” driving range featuring a 30,000 square foot grass tee deck and new expansive practice area. Golfers can play hundreds of courses around the world and work on dialling in the distance on all the clubs in their bag, or just relax and have fun while hitting some balls. With a world-renowned designer and future plans to add accommodations, spa, restaurant and event centre, the Campbell River Golf & Country Club is the newest, most exciting golfing destination on Vancouver Island. 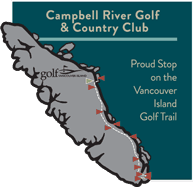 Read more about Campbell River Golf & Country Club’s new course. “Top Golf style” licensed practice facility.